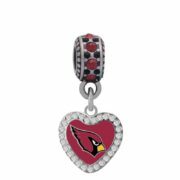 Arizona Cardinals Crystal Heart Charm $20.99 ea. 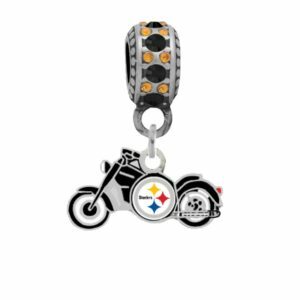 Denver Broncos Logo Charm $17.99 ea. 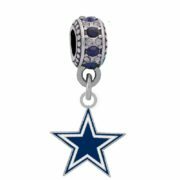 Dallas Cowboys Logo Charm $17.99 ea. 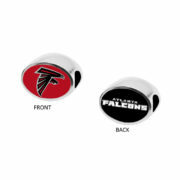 Atlanta Falcons 2-Sided Bead $29.99 ea. 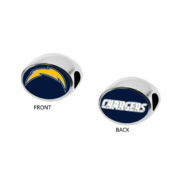 San Diego Chargers 2-Sided Bead $29.99 ea.